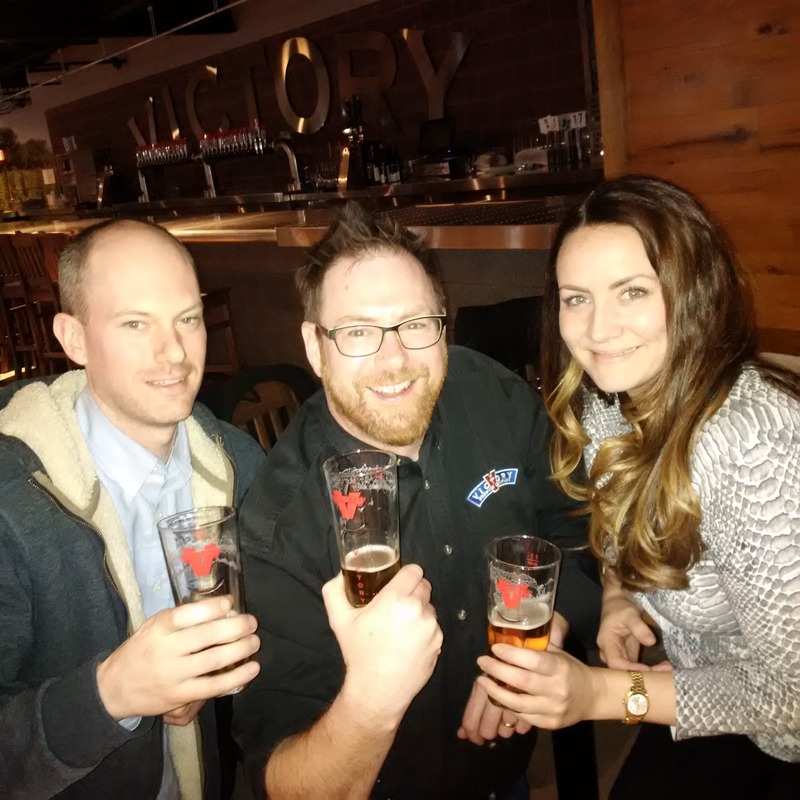 For this week’s episode of Beer Sessions Radio, Jimmy and Anne traveled to Philadelphia to celebrate Victory’s Brewing Company‘s 20th anniversary. Little did they know that, the next morning, Victory would announce that it had merged with Southern Tier Brewing Company of western New York state. Tune in to hear their conversation with Bill Covaleski of Victory and Will Stephens of BeerMenus.